PUERTO RICO NEEDS WATER FILTERS! one week after Hurricane Maria. We are working hard to get Puerto Rico water filters. For Puerto Rico we have secured plane and truck transportation, clearance to get into all PR airports and our distribution team is on the ground. 3 TO 5 DAYS is a non-profit organization that is focused on providing sustainable solutions for clean water to areas in need. We partner with other water organizations to provide sustainable options for sourcing clean water. Once determined, we help communities turn these water solutions into social businesses for their economy to thrive. We train and provide business tools for community members to become water providers, water technicians and self sufficient on providing water for their communities. 100% of the proceeds go to purchasing solutions (water filters, donkeys, and water pump restoration). 150,000 people in Haiti + 1,000 people in Andros and New Providence, Bahamas . There are 9 broken water pumps in the village that broke due to lack of maintenance. 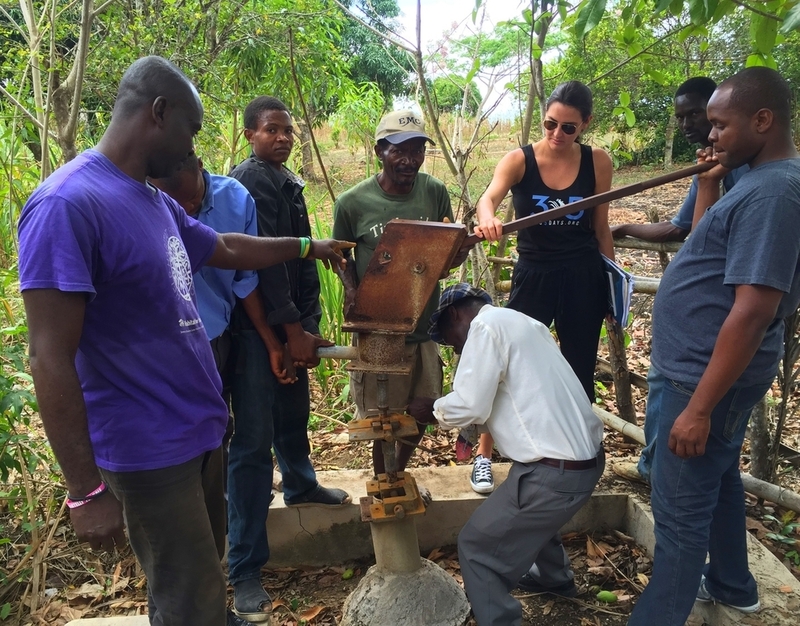 Hands-on training needs to be provided to educate the community on how to maintain and care for their water pumps. 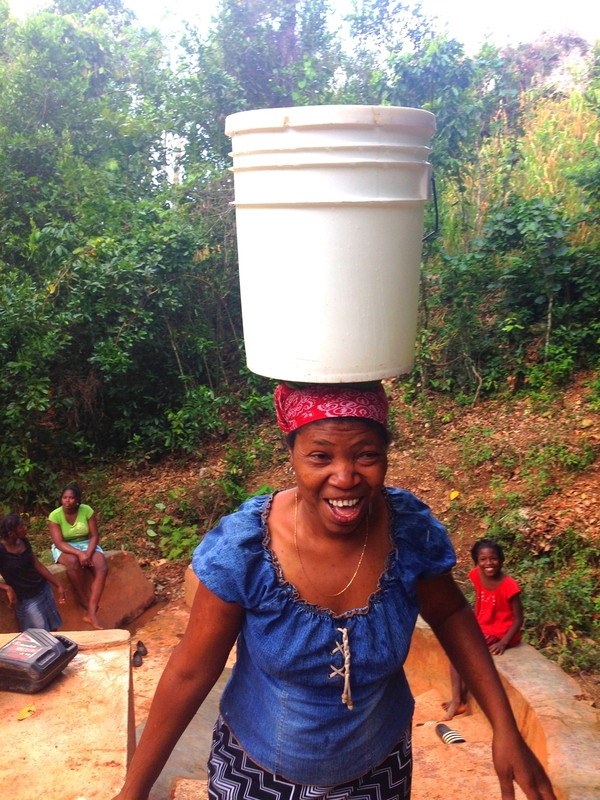 In Haiti, waterborne illnesses is the cause of more than half of the deaths in the country every year. Contaminated water is the leading cause of the very high infant death rate (57 for every 1000 births). October 2016 Hurricane Matthew hit Haiti and the Bahamas. We responded to Les Cayes and Jeremie, Haiti then traveled to Andros and New Providence Island, Bahamas 4 days after the Hurricane. With 2 cargo planes we brought 3,000 filters. We visted shelters, churches and villages and our team dedicated their time to providing trainings on how to use and maintain their filter. There is more work to be done. Our team continues to provide support on the ground by employing residents to assist with trainings and delivering more filters.